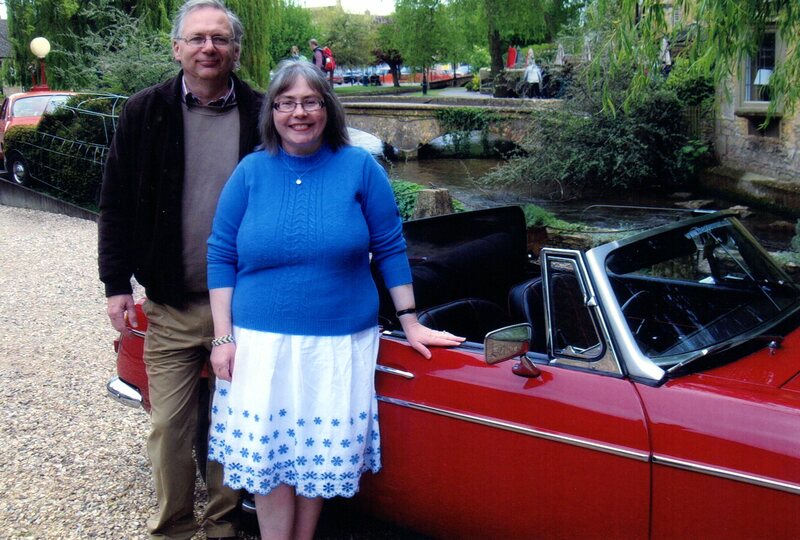 You will read elsewhere on this blog of the pleasure that our 2014 raffle prize winners took from their visit to the Cotswolds from South Wales on the weekend of the 9 / 10 May 2015 to collect their prize. The Friends of the Museum are running another raffle this year along similar lines to the 2014 raffle. There is just one prize but what a prize! It includes the use of a classic car for a weekend of the winners choice, B&B in the Cotswolds and Sunday lunch at the Three Ways House Hotel in Mickleton. Full terms and conditions are available from the museum but basically, providing the winner is aged between 25 and 70 with less than 6 points on their licence, there is a lot of flexibility in terms of dates during 2016 when the prize is taken, the opportunity to upgrade the classic car (at a cost to the winner) and transferring the winning ticket if you are buying for others. Tickets are available from the museum and the draw will take place on 7 January 2016. Winners of our 2014 Grand Prize Draw arrived in the Cotswolds over the weekend of 9 / 10 May 2015 to collect their superb prize from last year’s raffle. The lucky ticket was purchased by Susan Thomas from Caerphilly. 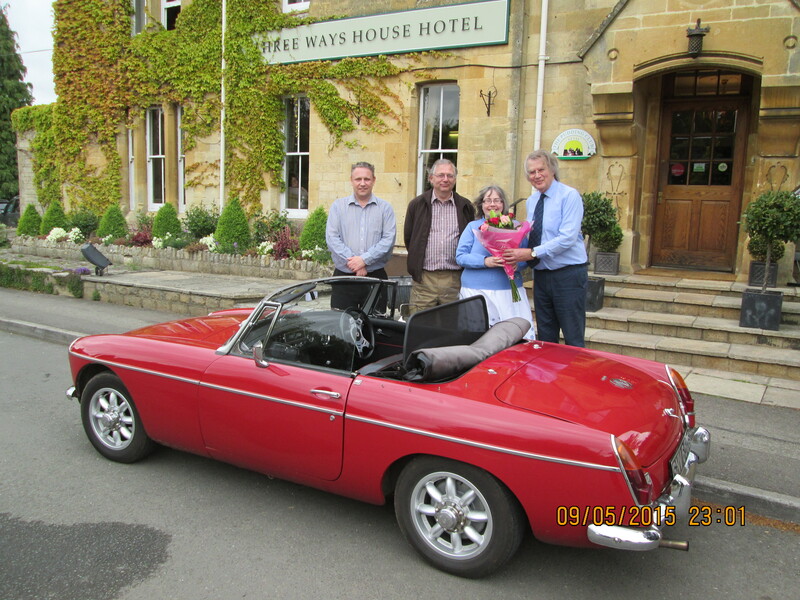 The pictures show her enjoying her weekend with a classic MGB, following a delightful stay at a “jewel of a B&B” in Mickleton (a quote from the visitor book) and prior to taking Sunday lunch at the Three Ways House Hotel. The good news is that we are running another raffle this year: the prize is a “Cotswold Classic Car Weekend” and includes weekend use of a classic car, a Saturday night B&B in the Cotswolds and Sunday lunch, again at the Three Ways House Hotel. Tickets are on sale at the museum priced at just £1. Our first 60s weekend of the 2015 will be held on the weekend of 30 / 31 May. Teas and coffees will be served from our Shepherd’s Hut, there will be 60s music – requests taken, a bookstall, games in the garden and Radio Caroline will be in our 60s gallery. A few of the Museum Staff and Friends have even promised to dust off some of their extreme 60s-style clothing!